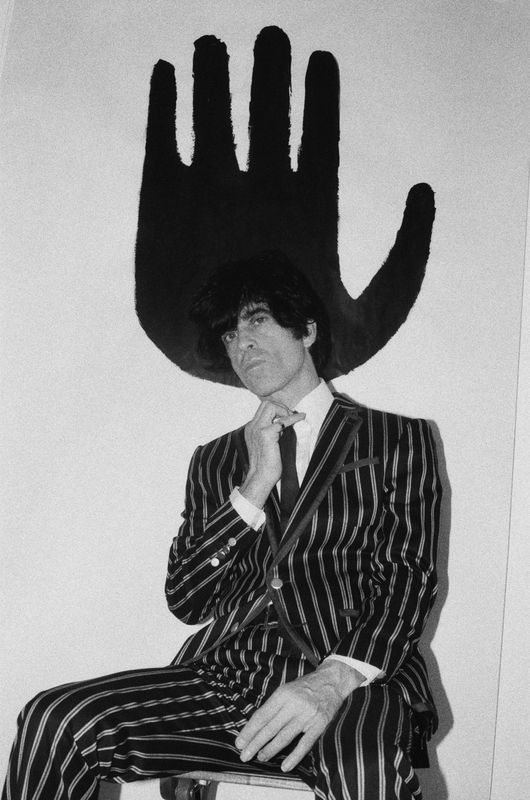 Rock ‘n Roll revolutionary and punk veteran Ian Svenonius is back in town. The mythical performer, author, and filmmaker is currently taking the world by storm with his solo project Escape-Ism. Carrying only a guitar, microphone, an analogue-sounding drum machine and tape deck, Escape-Ism reinvents rock ’n’ roll the same way the jet engine reinvented travel; ripping up the stage to tiny, little bits.